This morning we were happy to have our long awaited new ambulance delivered. The new design is a more modern, clean and up-to-date fresh look! There were many new features added that will help us serve the residents of Lakewood more efficiently and effectively. As an all volunteer squad with our only income being the generous donations from the local residents, we thank you all for your continued support in helping us help you! 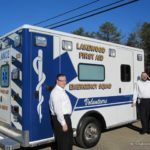 We would also like to thank Lakewood UEZ for their $20,000 donation to help us make the down-payment for this ambulance. 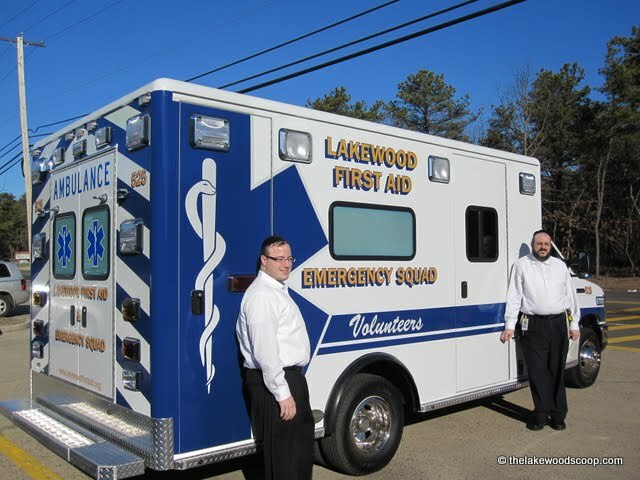 A special thanks goes to Jason Shanik for all the months of hard work in making this new ambulance a reality!